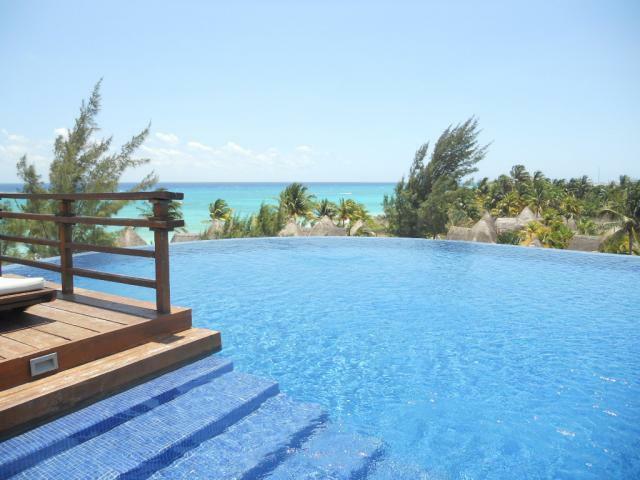 Have you been dreaming to find one of the amazing homes for sale in the Mexican Caribbean and live there the rest of your life, far away from cold winters and close to the white sandy beaches? 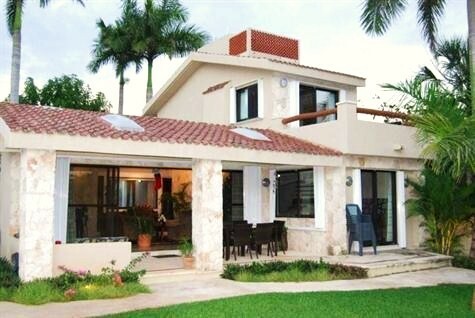 This beautiful 2 level building in Playa del Carmens most exclusive neighborhood, the gated beachfront community of Playacar. 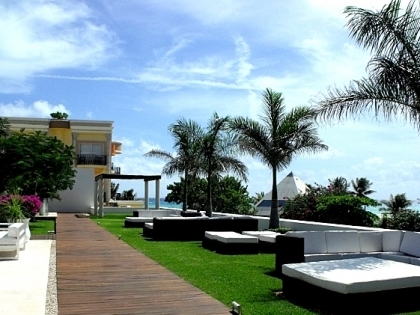 This is one of the most interesting properties in the Playa del Carmen Real Estate, because you have on the ground floor a spacious 2 bedroom apartment and a huge bedroom on top with separate entrances. You can live and rent and the same time in the same building!! very nice Mexican/Caribbean design and always a fresh breeze from the ocean coming and it is just down the street if you want to enjoy the beach. You only need to bring your suitcase and the property is ready for you. One big plus is the advantage of being able to use the roof top and turn it into a private terrace with breath taking views.